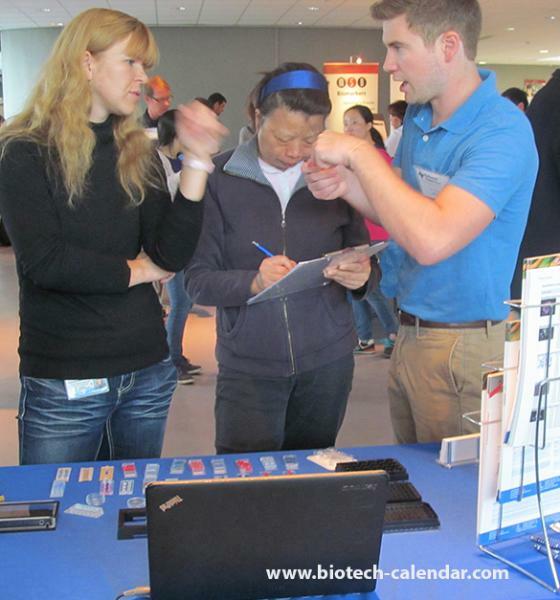 Biotechnology Calendar, Inc. would like to offer lab suppliers a chance to have a presence at one of our company’s most important research events, coming up August 31, 2016. 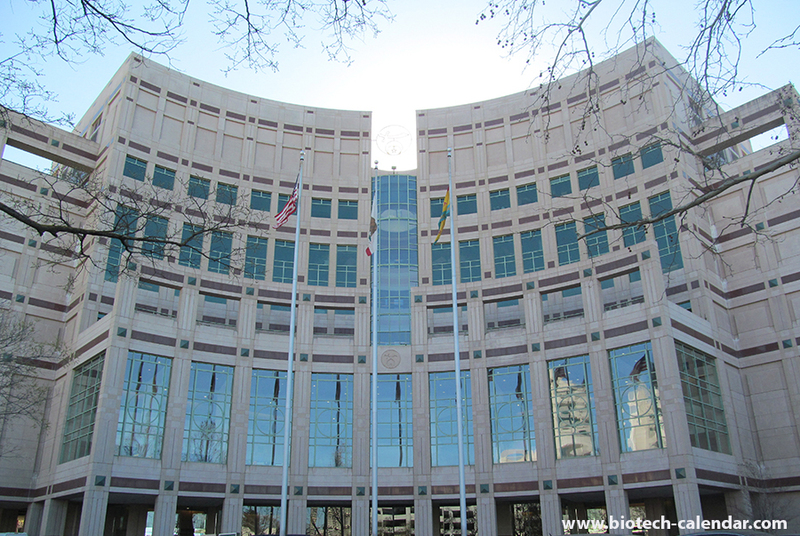 Did you know that the science community at the University of California, Davis Medical Center is one of the West Coast’s top medical research facilities, and is an active consumer of millions of dollars in lab equipment and supplies annually? Trade shows can be an extremely effective way to qualify hundreds of sales leads in one place, if you know how to do it right. 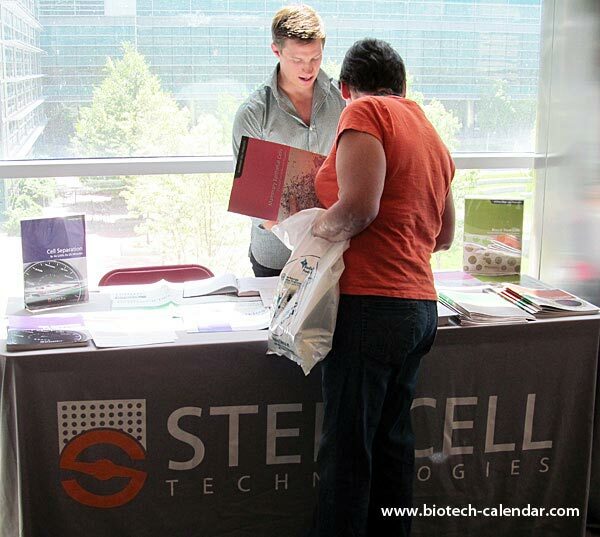 By following Biotechnology Calendar, Inc.’s checklist, your marketing dollars can generate more profitable sales leads at lab supply trade shows. Located 60 miles east of New York City, Stony Brook University’s scenic 1,039-acre campus is located in Stony Brook, NY on Long Island. 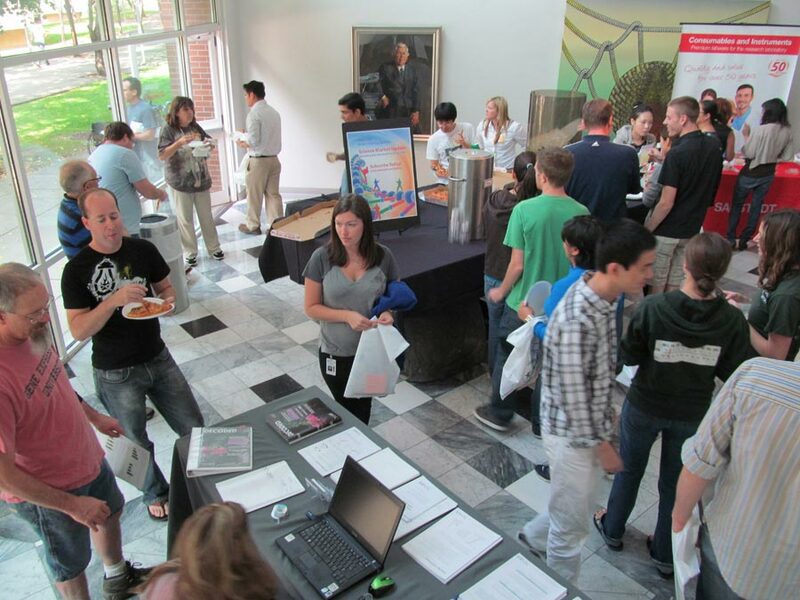 The university has been educating students and sponsoring innovative studies by life science researchers since 1957. 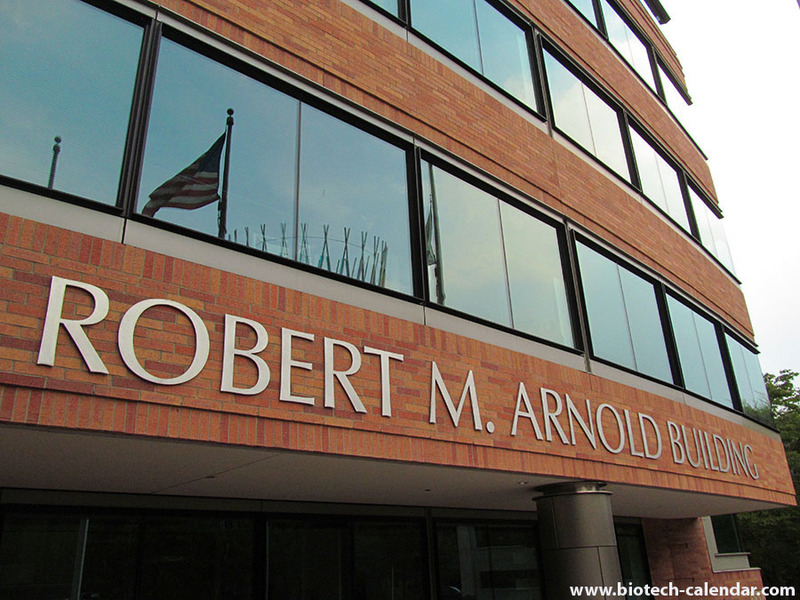 Having both educated and employed powerful research scientists, Stony Brook is a well-known yet relatively untapped market for lab suppliers. Stony Brook’s quality educators have made it possible for the university to be ranked in the top 1 percent of the world’s higher education institutions by the Times Higher Education World University Rankings. 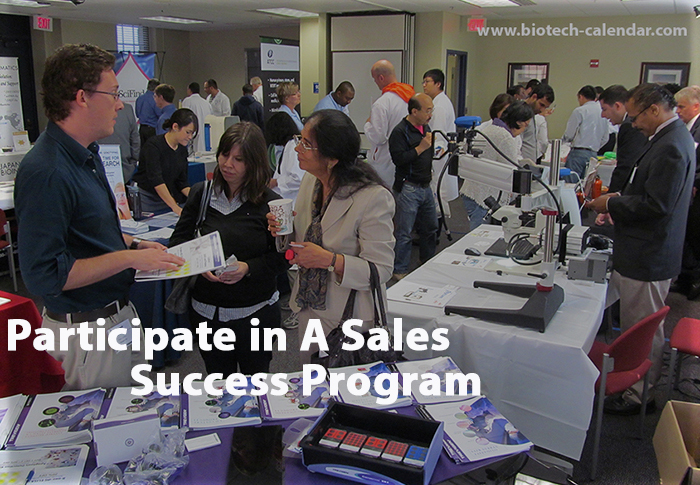 You may be wondering if Stony Brook is a market worth investing the effort in to market your biotech solutions. 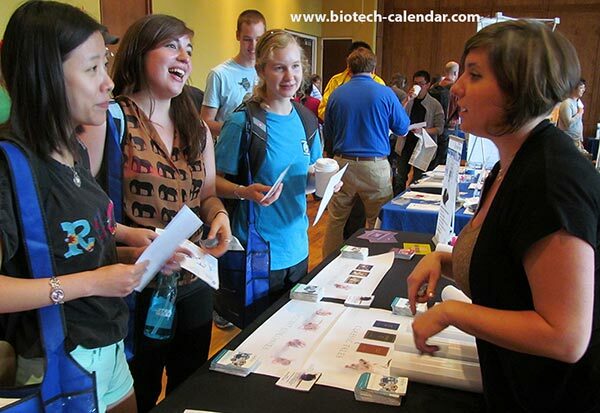 Biotechnology Calendar, Inc. encourages you to read on to learn more about over $99 million in research expenditures.